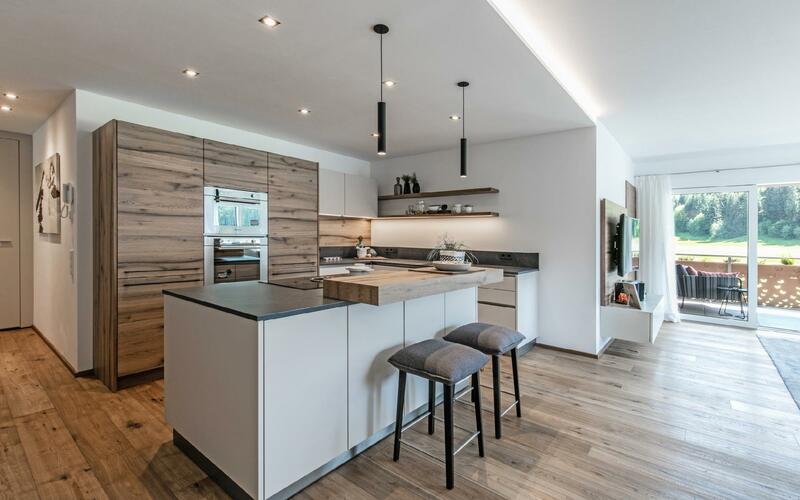 Excellent property for sell - Salzach Residences - exquisite apartments in a prime location of Salzburg. 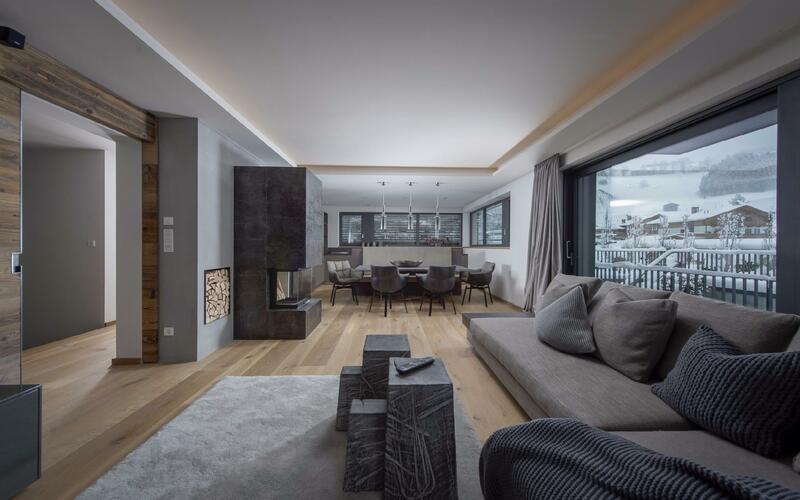 The cultural city of Salzburg is one of the most beautiful spots in Europe, which was nominated as a World Culture Heritage Site in 1997 and has also gained international recognition. Salzburg reveals its secrets from very different perspectives and conveys impressions from many eras. The surrounding area is full of sights if interest and destinations and an especially popular destination for extended day trips. Salzburg - a global city in miniature form. 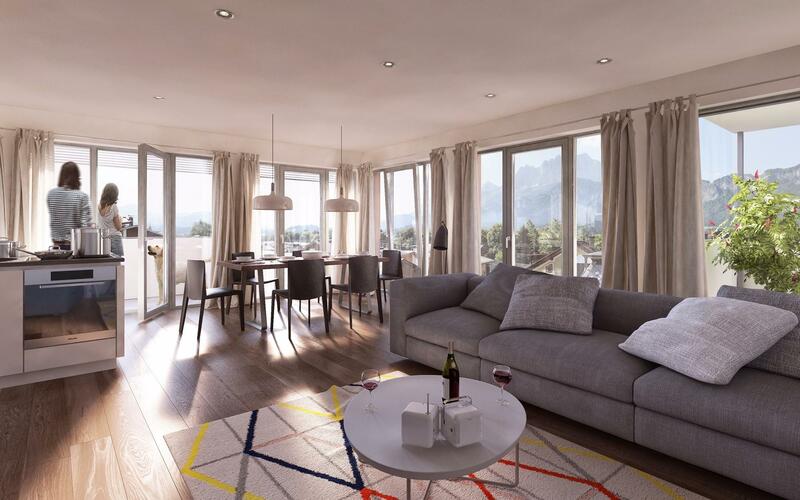 A special city residence, with modern architectural use of forms, which creates a distinctive character, is being built in the first row of buildings right on the Elisabethkai and on the banks of the Salzach. 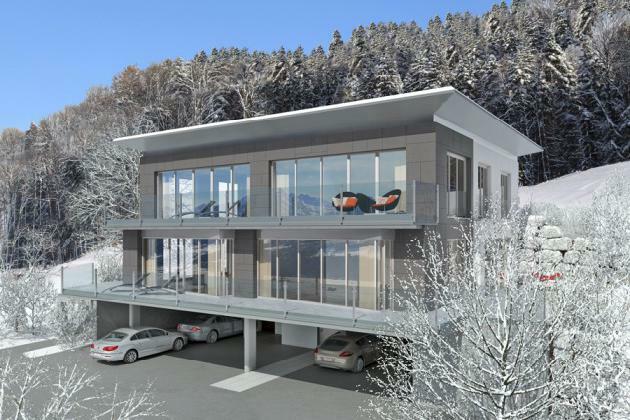 The location is impressive due to its close proximity to the riverbank and the accompanying evening tranquility as well as the stunning views of the Mönchsberg. In a few minutes from here, one can not only reach all the significant art and cultural establishments of the city, but also the nearby fairytale-like Mirabell Gardens as well as the famous Getreidegasse. 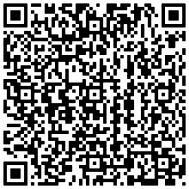 For details regarding the property AP-ZA-VZ770, please complete the form below. We ensure you the highest level of data protection and absolute discretion with regard to your personal information.